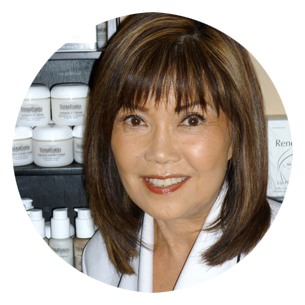 With over 25 years of aesthetic practice, Linda knows exactly which professional brand product and anti-aging procedure to recommend for every skin type - for both women and men. 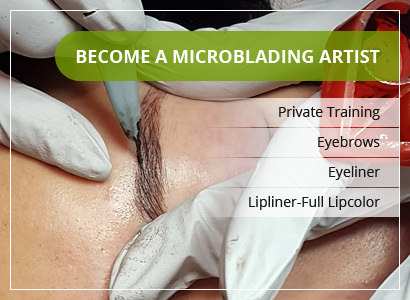 She is a board certified cosmetologist and esthetician, makeup artist, SofTap permanent makeup technician, educator and owner of the Institute of American Aesthetics in Los Angeles, California. 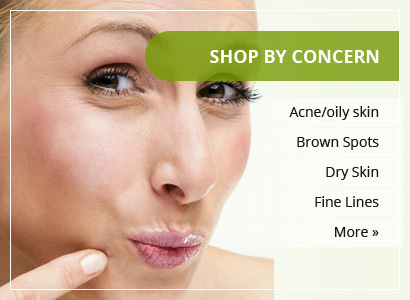 Please fill out the form to "Ask Linda", for advice about your skincare needs. Theraderma Collagen Elastin Cream is the best day moisturizer I've ever used. It's so light but makes my dry mature skin feel soft and provides a perfect base for my foundation. My 27-year old daughter visited recently and after using this moisturizer, she ordered her own! We love it. 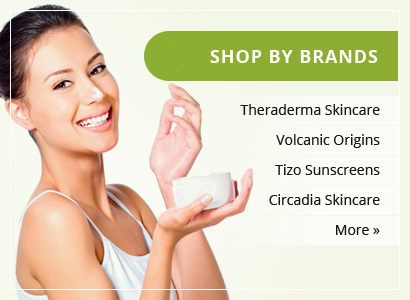 I have been using the Thermaderma Bio Effective Cream at night for years and I love it! It's creamy without feeling greasy, feels great on my skin, and has definitely kept it from drying out. I always order two at a time, although you don't need much for each application, but I just want too make sure I don't ever run out.